Welcome to the Alabama Mountain Mudder. It is a unique, one-of-a-kind challenge that will test your physicality and your enduring spirit. Don’t worry it’s not as difficult as you think. It’s only as long as your typical 5k fun-run. 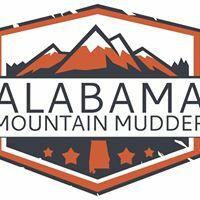 We don't know of any upcoming events for Alabama Mountain Mudder. You can check out our list of past events and reviews below, or if you know of an upcoming race, add it to our calendar!